How to make a floral dog collar? A dog is a man’s best friend. When it comes to special moments like a wedding event, how can we forget about making our loved animals a part the celebration? That’s the reason in this post we are going to talk about creating something amazing for these pets so that they don’t feel left out. We are talking about making beautiful floral dog collars. So, let’s get to the task right away. 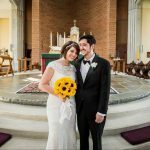 What flowers are in season for my wedding date? 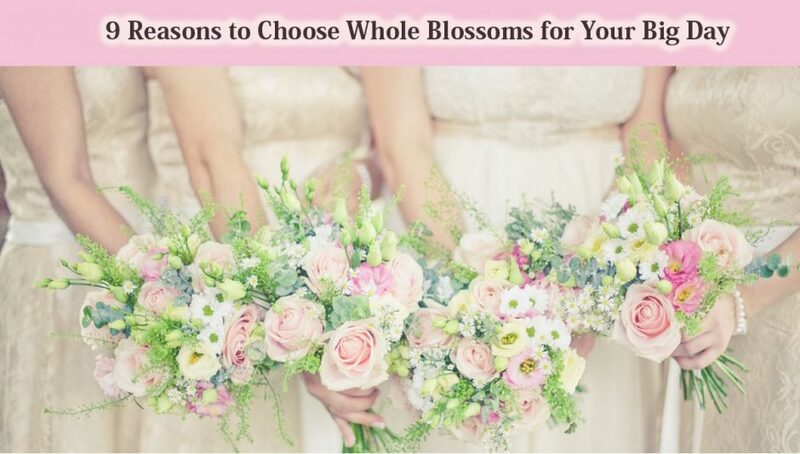 Availability of flowers is a major issue when it comes to choosing flowers for your wedding. The season you are getting married in should be the most important selection factor for wedding flowers. Why? Well, simply because seasonal flowers are always cheaper and it would be easier for you to get them. The bonus would be if the flowers you choose are locally grown. 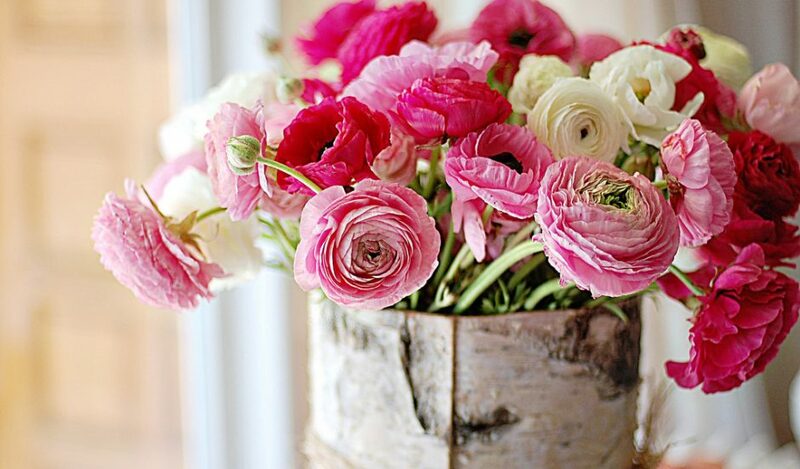 Off-season flowers will not only be expensive but also getting them would become much more inconvenient. Getting flowers wholesale is always a better but for that you should be opting for seasonal flowers. 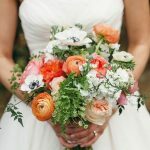 If you’re set on your wedding date, you can choose from our list which flowers are in season for your wedding. It’s your wedding day – the day you have been waiting for your entire life. Apart from the nervousness and anxiousness that you have to face on the D-Day, you need to go through quite a lot before that as well. What are we talking about here? Well, we are talking about decorating the wedding venue using bulk flowers. But wait – you have been waiting for this day all your life so you cannot just pick any idea to decorate your wedding. Won’t you want to go with ideas that make the event spectacular? One of the best things about themed wedding is that they leave a lasting impression on the guests. Talking about themed weddings, one of the most popular ideas epically when it comes to outdoor wedding is a beach theme. 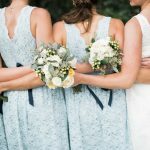 And, in today’s blog post we are going to talk about some easy ways to create a beautiful beach themed wedding using flowers bought from Whole Blossoms. If you talk about the list of wedding accessories, the count is never ending. There is so much stuff that you need to gather in order to create the most beautiful event that it could be virtually impossible to manage by a single person. 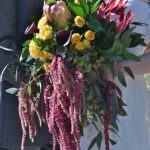 Whether you talk about stuff like wholesale wedding flowers for bouquets and centerpieces or small items like boutonnieres, crowns or hair combs, there is so much that needs to be done. These words of wisdom sum up the beauty of the occasion that we humans celebrate as marriage. Marriage is the beginning of the most beautiful journey a person can have in his or her life. And, the biggest partner in your celebrations is the florist from whom you bring beautiful flowers to adorn your wedding event. This is where Whole Blossoms comes into the picture. 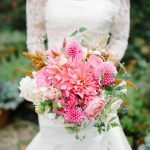 Being one of the most loved places online to get wholesale flowers, Whole Blossoms has managed to win the hearts of thousands of people by offering dependable services. Weddings are all about decorations. 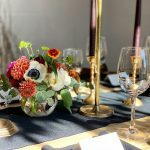 When someone talks about decorating a wedding event, one of the first things that come to mind is those beautiful floral bouquets and wedding centerpieces. 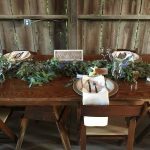 Talking about centerpieces, there have been countless wedding flowers options that have been using to create centerpieces. But if we talk about the latest trends, using Moss as a decorative element for floral decoration has become the latest fad. 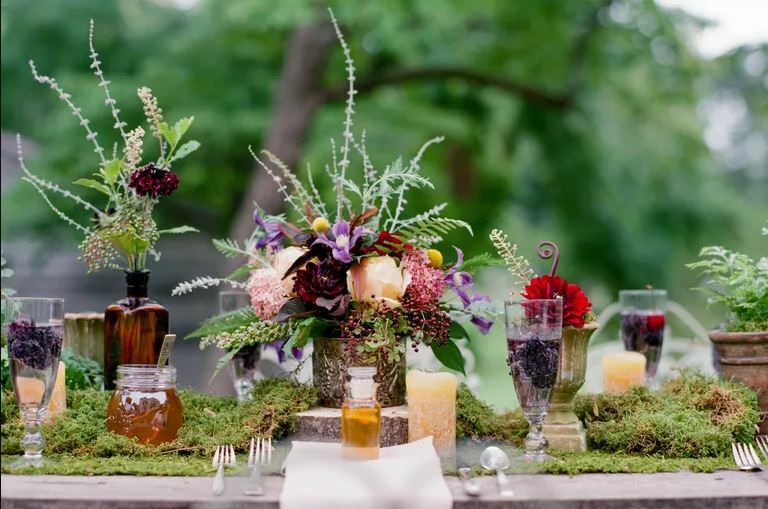 In fact, ask any professional decorator about the most popular item in creating centerpieces, and chances are you will get moss as the answer.